A. 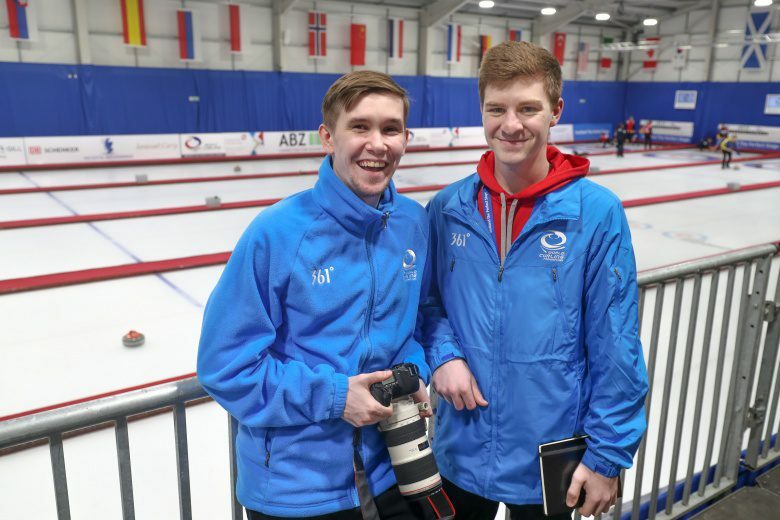 The trainees selected for the Le Guryère AOP European Curling Championships 2018 in Tallinn, Estonia will be expected to arrive, approximately, on 14 November and depart on 25 November. C. The trainees selected for the World Mixed Doubles Curling Championship 2019 in Stavanger , Norway will be expected to arrive, approximately, on 18 April and depart on 28 April. Please send your applications to media@worldcurling.org no later than 17:00 GMT on Friday 19 October 2018. Next articleMeadow Hall Graduate Teacher Trainee Programme (GTTP) 2019 for young Nigerian graduates.